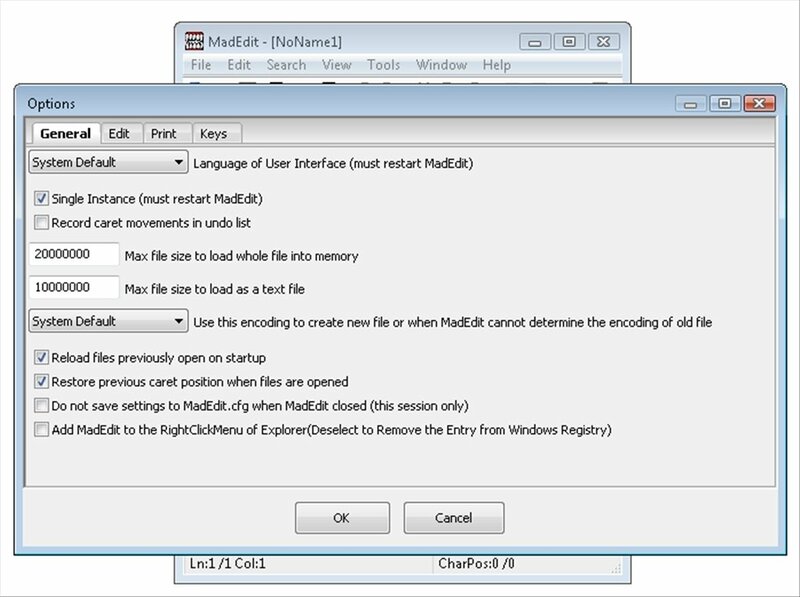 MadEdit is a multiplatform text and hexadecimal editor, because it has versions for all the different operating systems. 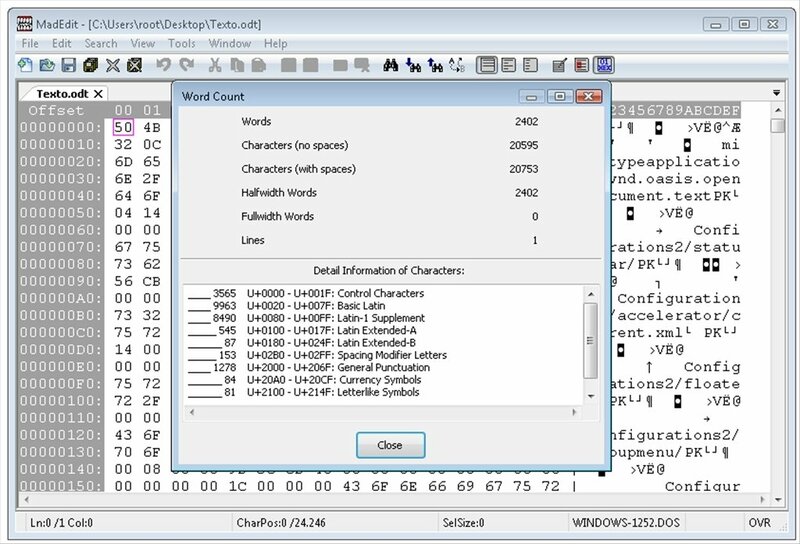 The software has been developed in C++ and offers the essential features of any text editor. 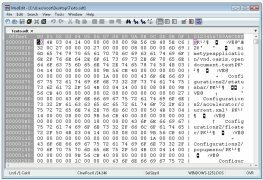 Compatible with different types of encoding: UTF8/16/32, Big5, GBK, etc. 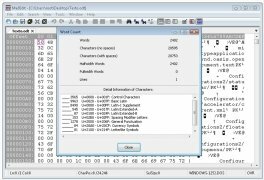 Use WordCount to count the amount of words. Work with texts no matter what different coding methods you use. 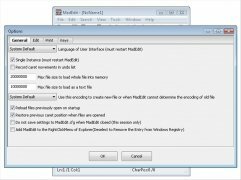 Download MadEdit for free to your computer now. 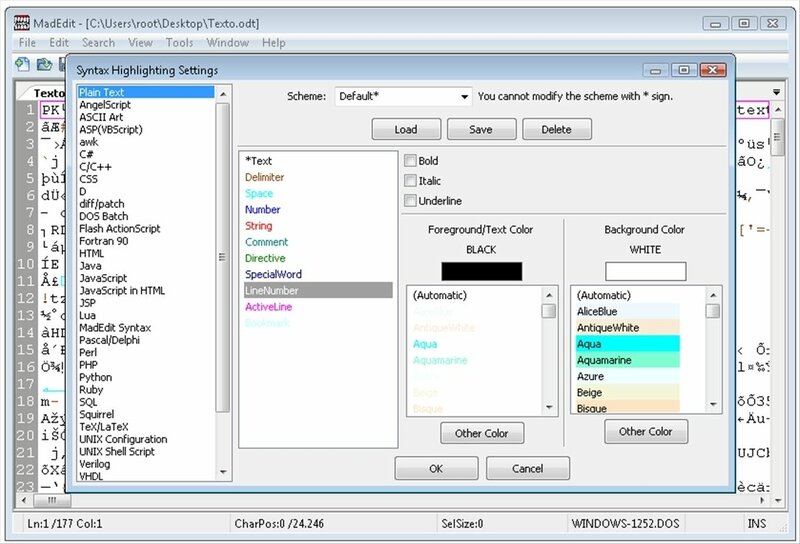 Modify file encoding, view both the normal text as well as the special features or even access text bytes easily. 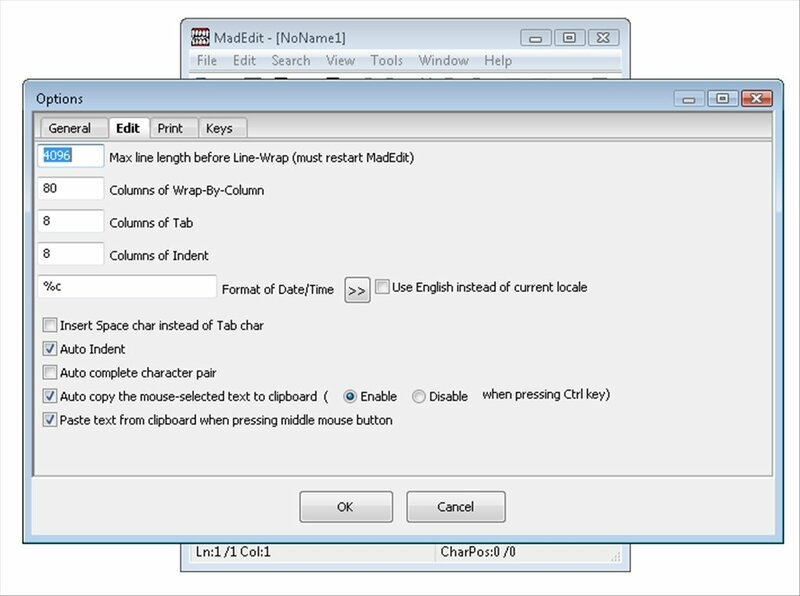 Work using tabs with greater ease thanks to MadEdit. 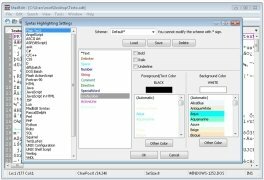 Moreover, the combination of a hexadecimal and text editor will allow the user to be able to easily locate any problem there may be in the code. 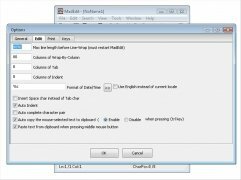 Download MadEdit for free. 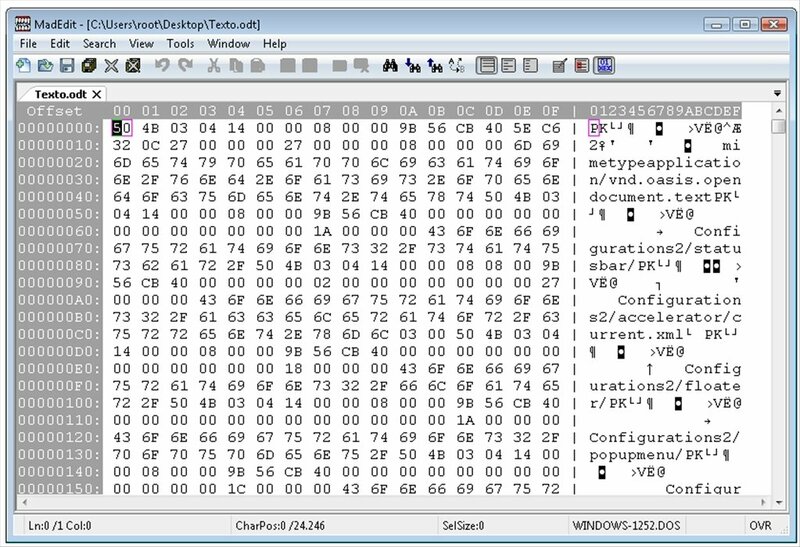 Requires a 7Zip compatible compressor.